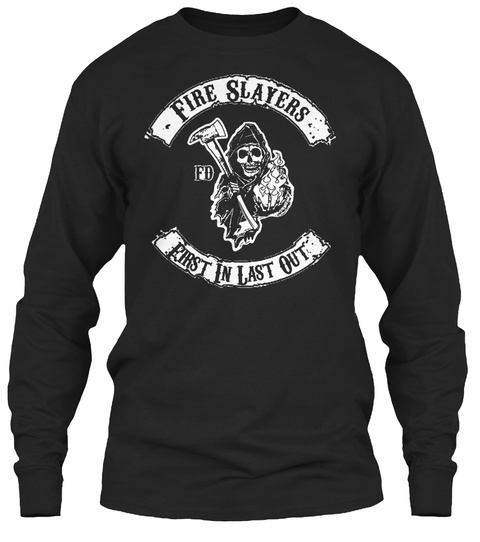 LIMITED EDITION - "Fire Slayers - First In Last Out" t-shirt. Help Us Raise money for The National Fallen Firefighters Foundation. A portion of every single sale is donated to The NFFF. Donation updates will be shared on our FB page. The image on the shirt relays the fearless, but frightening side of our job. One look should invoke the feeling you feel on the way to the column, and the satisfaction you feel once the fire is out. Available for a limited time. Be sure to reserve yours today. Each shirt is 100% Printed in America. 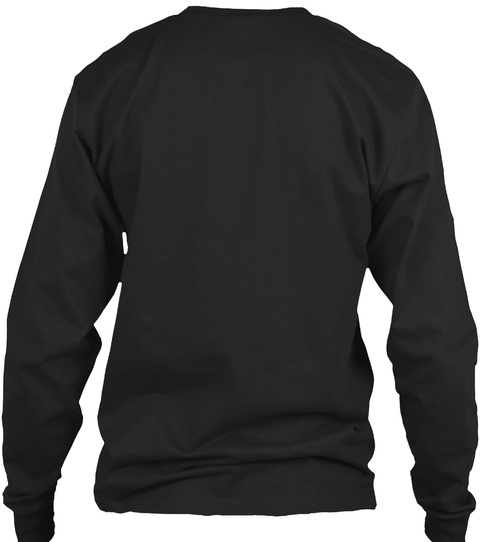 Makes a great gift for any firefighter friend or firefighter family member.